Supervision of Dramatherapy offers a thorough overview of dramatherapy supervision and the issues that can arise during the supervisory task. application in relation to setting and client groups. 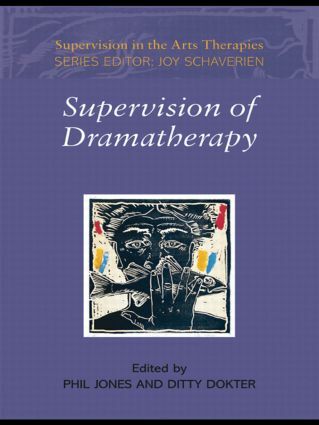 Using illustrative examples, Supervision of Dramatherapy provides practical guidance and theoretical grounding, appealing to supervisors and supervisees alike, as well as psychotherapists interested in the use of dramatic methods in the supervisory setting.